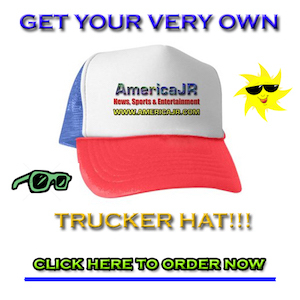 AmericaJR.com is kicking off a new series about Summer Road Trip ideas. In this second video, AmericaJR’s Jason Rzucidlo travels to the Four Corners Monument. The Four Corners Monument marks the quadripoint in the Southwestern United States where the states of Arizona, Colorado, New Mexico, and Utah meet. It is the only point in the United States shared by four states, leading to the area being named the Four Corners region. The monument also marks the boundary between two semi-autonomous Native American governments, the Navajo Nation, which maintains the monument as a tourist attraction, and the Ute Mountain Ute Tribe Reservation.